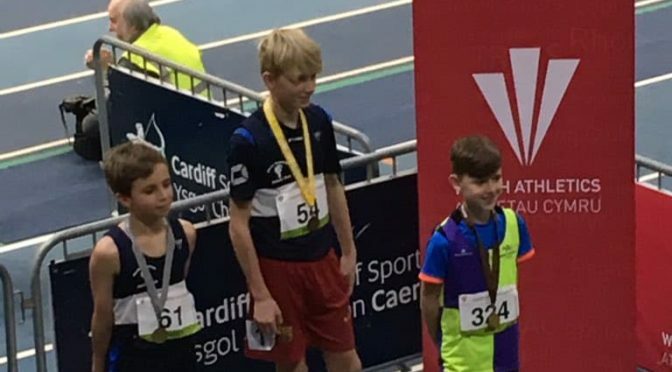 South West Indoors at Cardiff! 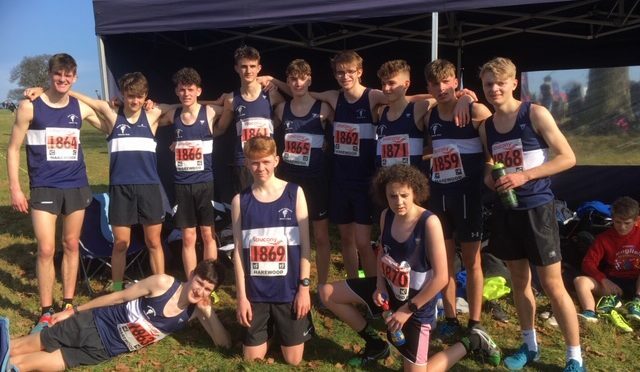 England Athletics National Development Club of the Year 2011 & South West Club of the Year 2018, North Somerset AC successfully competes in the Avon, National Young Athletes and in the Gwent Cross Country League. Training sessions take place in Clevedon, Nailsea, Weston-super-Mare and Ashton Court. 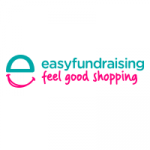 Our mission is to deliver a professional and positive environment that provides opportunities for athletes of all abilities, ages and backgrounds to be the best they can within the sport of Athletics. We aim to create a vibrant, safe and enjoyable experience for all our members and to encourage healthy active lifestyles. More information about the missions and governance of the club can be found in our constitution . 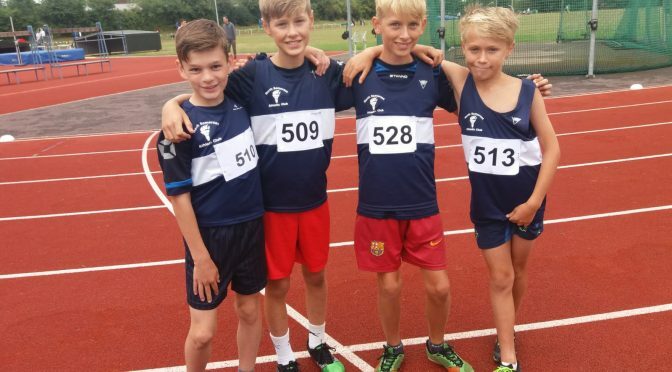 The club welcomes anyone who wishes to get involved in the thrill of athletics weather as a competitor, helper, coach or supporter, please feel free to make contact at a training event.  North Somerset Athletic Club was set up in 2004, when a huge demand for athletics among young people in the area was recognised. The club has grown quickly and now has over 400 competing members from age 8 upwards. The club is supported by over 30 qualified coaches led by Head Coach Chris Millard. All coaches are UKA approved and the club is affiliated to UK Athletics. The club has full Clubmark status.